A series of acting workshops to give young actors practical skills in performance. Here is an opportunity to experience working with tutors and graduates from Toi Whakaari. This course is ideal for students considering training at Toi in the future. Each morning begins with a one‐hour group session (Kōiwi) to share your work, and warm up. Each day will feature a class in areas of Text/Voice Work, Movement, Stage Combat, Live Performance, Devising and Screen Acting. 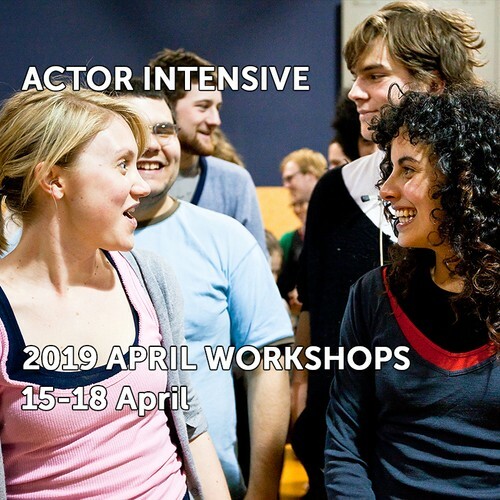 Tutors: Shadon Meredith (Workshop Lead & Devising Element), Amelia Reid‐Meredith (Screen Acting Element), Peter Zazzali (Live Performance Element) and Simon Manns (Stage Combat Element). Students: Maximum of 20 participants aged 16+.